Thank you to all of the Filmmakers that submitted this year for your support and entries! We are thrilled to be hosting such a large collection of talent. Be sure to RSVP via portorchardfilmfest@gmail.com to reserve your filmmakers' pass and special welcome packet! 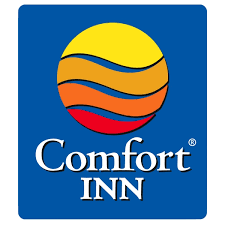 Comfort Inn on the Bay is offering a special discount to anyone staying in there to attend the Port Orchard Film Festival. The Inn is walking distance from the Festival!